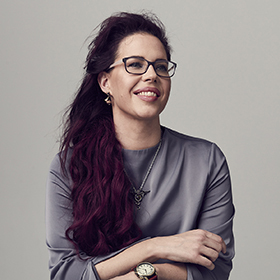 Natasha Devon MBE is a writer and activist who visits an average of three schools and colleges every week, throughout the UK and beyond, delivering classes and conducting research on mental health, body image and gender equality. She is an outspoken advocate for young people and their teachers within the media and at government level. She is a patron for anxiety charity No Panic & a certified instructor for Mental Health First Aid England and Beat.